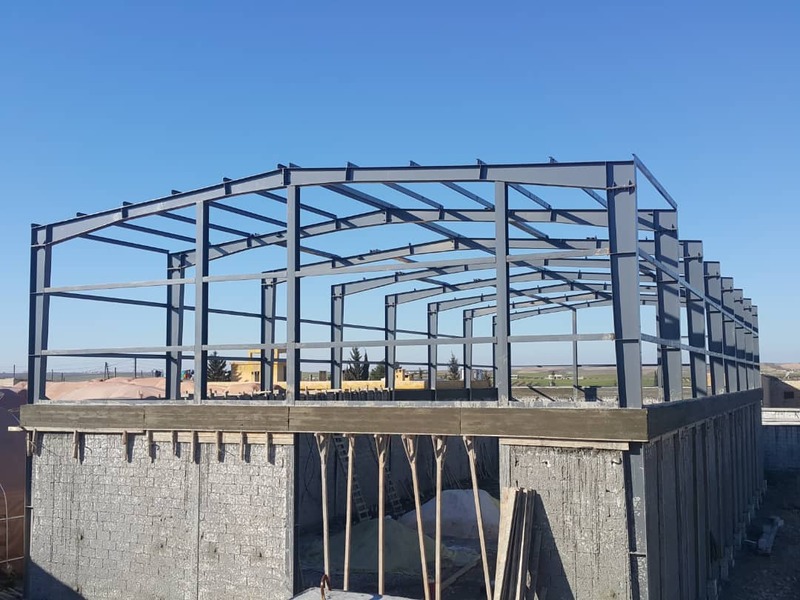 Turkey – Tuesday, 5 February 2019 - The SRTF announced further progress in the construction work currently being implemented on a metal structure for a flour mill shed as part its “Enhancing food security of Aleppo and Idleb Governorates” project, today. Civil works on the shed, along with a power generator room, started in October 2018 and are expected to be completed mid-March 2019. 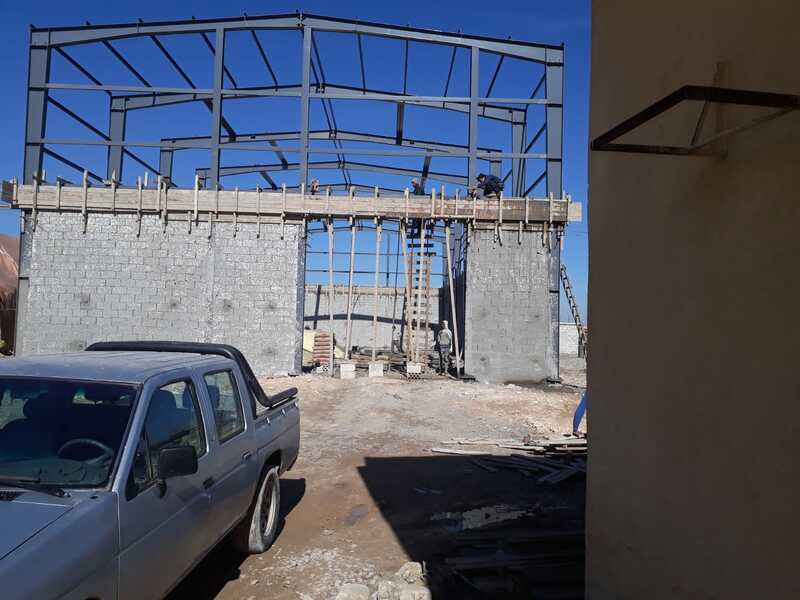 The structure will host a fixed flour milling plant with 50MT/day milling capacity that will ensure a continued supply of wheat flour to local bakeries in the project’s targeted areas. Worth approximately EUR 13.7 million, the project will secure the availability of bread at affordable prices for the daily consumption and is expected to benefit some two million beneficiaries as a result of food price stabilization, reduced bread prices, family-wide food security, and economic growth.